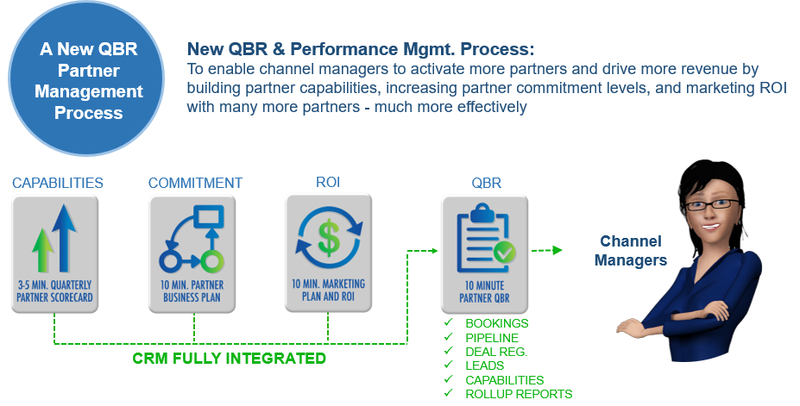 The Quarterly Business Review (QBR) is potentially one of the most powerful tools for Channel Managers to use to build partner commitment levels and drive revenue growth. Unfortunately, QBRs are infrequently done, take far too long to prepare, and are only completed for a very small fraction of a company’s partner network. Today’s common practice for doing partner QBRs is providing channel managers with a QBR PowerPoint template and pointing them to the ERP system to dig out the numbers to build the presentation. 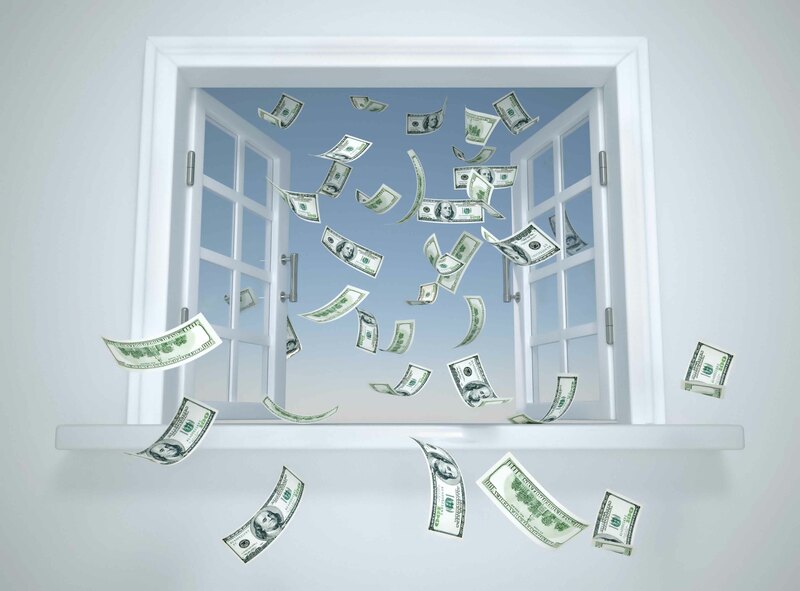 Channel managers are lucky if they can complete one or two QBRs after several hours of work. The new best practice is to create all business plans, scorecards, and marketing plans in one system and enable channel managers to instantly create customized and meaningful QBRs for their partners. New unified channel management systems tie all of these loose ends together to make life easy for Channel Account Managers (CAMs) to conduct QBRs. CAMs can now devote the majority of their time to building relationships and commitments with their partners and little to no time preparing them. 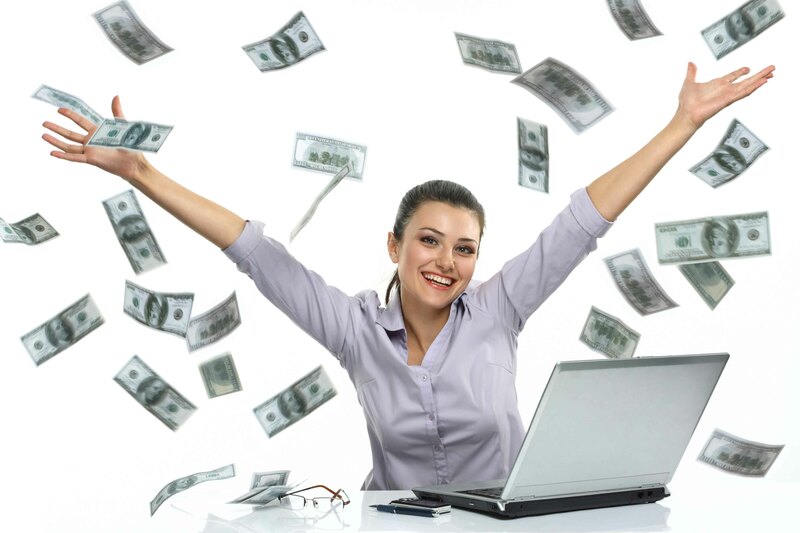 These tools enable CAMs to build comprehensive business reviews that are motive their partners. 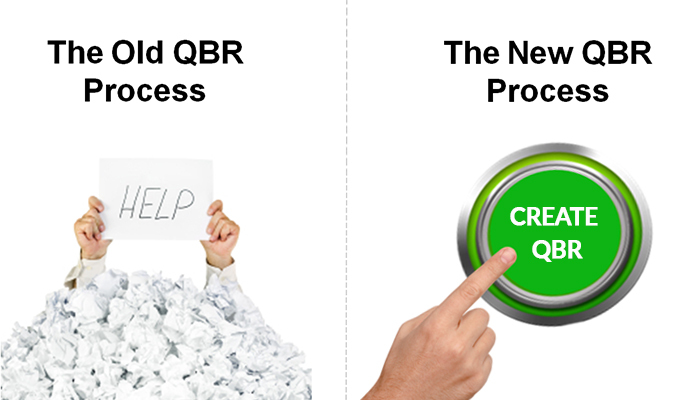 The process below highlights how QBR tools for scorecarding, business planning and marketing planning are integrated together to enable a closed loop planning and performance management process. A partner QBR is built by pulling these data elements together into one PowerPoint presentation automatically for the Channel Manager. A QBR starts with a table of contents similar to this below. Each section of the QBR represents an opportunity for Channel Managers to serve as expert partner business consultants. They can instantly consult on improving partner capabilities, profit improvement, pipeline development, and overall business management with little prior training. Now that Channel Managers can create expert QBR’s in 10-15 minutes and can do so for many more partners than before, it completely changes the role of CAMs from capacity and capabilities limited, to high performance and consultative. They can now spend 80+ percent of their time actually delivering thougthful QBRs and motivating their partners to grow further. Additionally, they are able to deliver these QBRs to many more partners because they are quicker and easier to put together. So what is included in a typical best practice partner QBR? A professionally organized QBR report includes sales performance-to-plan, pipeline-to-plan, and deal registrations plan. A Channel Manager can bring in partner scorecards in the QBR for monitoring partner capabilities development. And finally, Channel Managers can include a marketing lead waterfall forecast and comparison-to-plan for a comprehensive business review. Historically, Partner QBRs are not done that often and only for a small sub-set of partners The processes used to create them are inefficient and take CAMs out of the field for too long. New automated partner management and QBR tools change all of this. Channels Managers now have the opportunity to rediscover what they like most about their job which is helping their partners succeed. Channel Managers become highly valued resources because partners realize how helpful they can be to improve their business success. New automated QBR development tools remove 90 percent of the administrative burden and allow CAMs to spend the majority of their time gaining partner commitments to grow. Channel Managers are able to transform their roles into expert capabilities development, sales and profit development, and pipeline development consultants for partners. Best of all these tools fully integrate into CRM systems that serve as the system of record for most channel organizations.